In Defense of Food is a close examination of the rise of nutritionism in our culture, and a historical account of the industrialization of food. 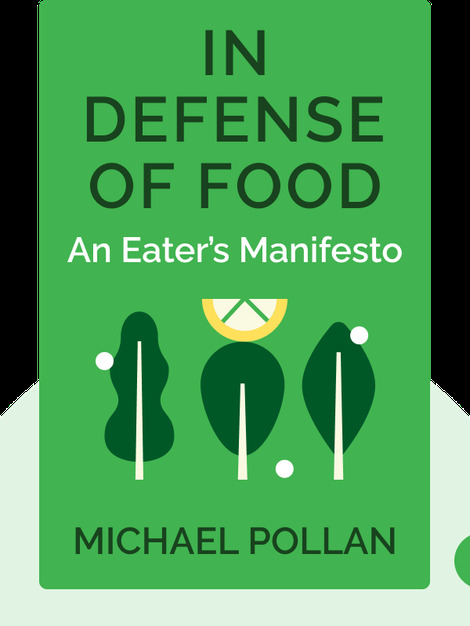 An expert in food ecology, author Michael Pollan takes a look at the way in which the food industry shifted our dietary focus from “food” to “nutrients,” and thus narrowed the objective of eating to one of maintaining physical health – a goal it did not accomplish. Michael Pollan is a journalist and professor of journalism at UC Berkeley. He is a well-known author in the field of food sociology, food science and evolution. 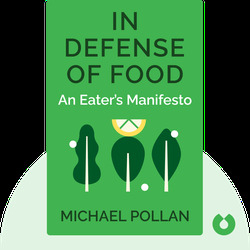 Pollan’s previous books include The Omnivore’s Dilemma and Food Rules: An Eater’s Manual.